The United States is expected to churn out far more oil in 2019 than what international analysts originally forecasted. The International Energy Agency, a Paris-based organization that helps coordinate energy policies for industrial countries, released its latest oil market report Friday, noting exceptional numbers for the U.S. fossil fuel industry. 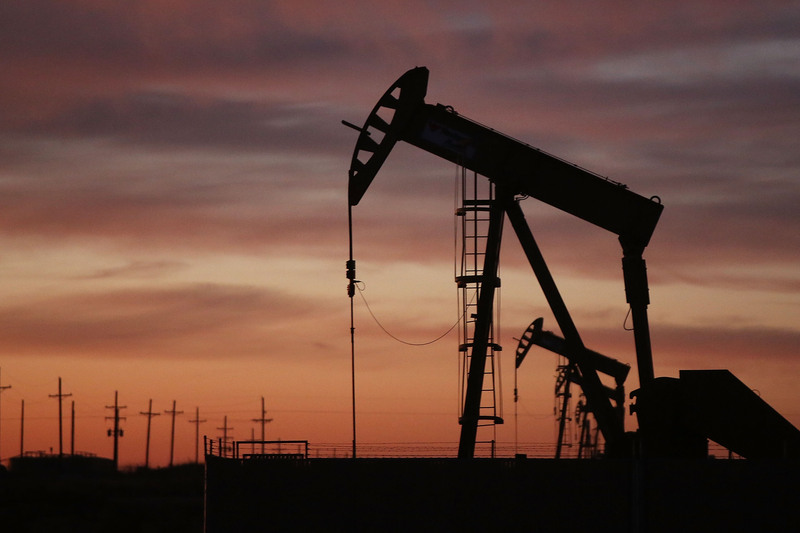 The agency reported U.S. oil production is expected to rise by 1.3 million barrels a day in 2019. While this number is lower than the record-smashing 2.1 million increase producers enjoyed in 2018, it’s more than double what the IEA initially expected to see in 2019. The forecast illustrates the latest in the country’s shale oil boom, which has experienced unprecedented growth in recent years thanks to the emergence of hydraulic fracturing and an administration that has fostered a more conducive environment for fossil fuel development. Already, the U.S. is the largest international crude oil producer, with output expected to top 12 million barrels per day in 2019 and reach 12.9 million by 2020, according to the Energy Information Administration’s latest report. Analysts predict the U.S. will keep blowing past its global competitors. “By the middle of the year, US crude output will probably be more than the capacity of either Saudi Arabia or Russia,” read a portion of EIA’s report, meaning it expects American companies to churn out more oil than what Saudi Arabia or Russia are even capable of producing. President Donald Trump hailed the U.S. energy boom as glaring proof he isn’t secretly in cahoots with the Russian government — a conspiracy theory long repeated by his critics. The Russian economy — which is entirely dependent on its energy exports — stands to lose with increased global production, which ultimately lowers the price of oil. The IEA went on to say that, even if global economic growth slows, oil demand will continue to rise.